When your debts get so far along that you have to file for bankruptcy, the last thing that you want to do is continue losing even more. The thing you probably want most is a big lump of cash to help you get back on your feet again. Losing your house to bankruptcy is sad, but it can get a lot easier. We buy homes that are sold due to bankruptcy. We don’t just buy homes; we are also cash investors. It means that we will pay you cash money for your home. In little time, you can have a large amount of cash money in your hands in exchange for the home that you are losing because of bankruptcy. What that basically means is that we buy houses quickly. We don’t have to wait weeks for a bank to approve us and we don’t have to shop around for the best interest rates. What that means for you is that you can sell your home much faster. As professional home buyers, we have all of the necessary skills required to close the deal as fast as possible. With short waiting times, you won’t have to keep telling people “buy my home” because it will already be sold. How are cash investors different than regular homeowners? We invest in the housing industry. We buy houses for a bargain, fix them up and sell them for a small profit. We don’t buy your house with the intention of living in it; we want to put it right back on the market as fast as possible. The longer it takes for us to finalize the deal, the more money we lose. That’s why we buy homes fast. Whether your house is for sale by owner or even if your realtor couldn’t sell it because it’s under the nasty properties category, we will definitely consider buying it. Plus, when you sell us your home, you can rid yourself of the stress of having to spend months selling your house due to bankruptcy. We move quickly, pay cash and help you get back on your feet again. My house needs renovating – will you buy my house? We consider all houses when searching for investments. As cash investors, we know how to flip a house. We normally renovate most houses that we buy, so it doesn’t matter whether houses are run down, fixer uppers or brand-new. If you want to sell your house quickly due to bankruptcy, you will definitely want to give us a call. We buy homes as cash buyers. That makes it a win-win situation for both parties because you get to be relieved of your stress and get a large amount of cash money, while we get an investment property. Don’t keep living with the whiplash of bankruptcy and contact us to see how we can help you out. Job loss is a terrible thing and it often comes with a ton of consequences. Experiencing the loss of your employment will often mean that you will need to make compromises. In some cases, you may even find yourself asking people “will you buy my house”. Selling your house is definitely an option, but it’s not something that can happen overnight. Your best solution if you need to sell your home quickly due to job loss is to find cash buyers. We buy homes and pay cash, which is the ideal way for you to cope with job loss and get back on your feet again. Investors normally pay next to nothing for homes in this situation because they know that people are desperate and they want to maximize their profits. We buy homes, but we also care about the homeowners. 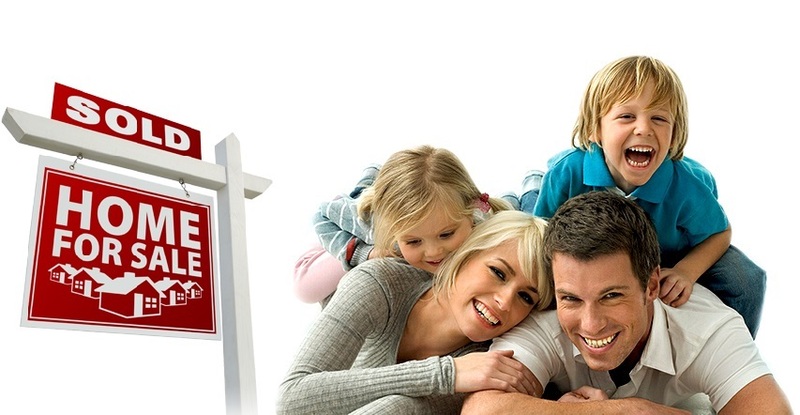 We make sure that you get what you deserve for your home, you get to avoid foreclosure and you get paid in cash money. We still make a profit by flipping your house and selling it for a slightly higher asking price. Will Job Loss Lead to Foreclosure? Job loss can definitely lead to foreclosure and foreclosure and lead to bankruptcy. Most people want to avoid this sticky situation by selling their house. Home buyers aren’t on every street corner these days due to the rough economic times, which is why your best bet will become to turn to cash investors such as ourselves. 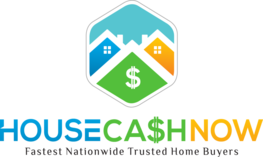 Getting paid in cash for your house without having to wait several months before finally selling it is why investors like us are the best solution available. With job loss comes loss of income and without any income, you will definitely be heading towards foreclosure. Your best option is to quickly sell your house without wasting a single moment. Many people who want to sell their houses quickly end up saying that their realtor couldn’t sell it fast enough so they had to experience foreclosure. That problem doesn’t happen with us! We move quickly, we pay cash and we avoid all complications. We make the decision to buy your home quickly and then it’s just a matter of signing legal papers. The entire process is as fast as it can be and in no time, you will be holding the cash in your hands. As cash investors and home buyers, we want to make sure that we make profits. That’s why we move quickly. That’s also why we invest in tear down properties as well. We’re not afraid to get our hands dirty; if you own a damaged property, we will still be interested because we will fix it up and flip it for a profit. 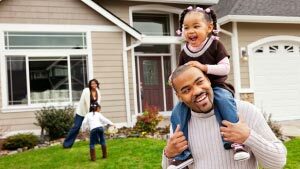 Don’t ever let job loss bring you down and never tell yourself that foreclosure is a solution; get cash for your house by contacting us.